Though she wasn’t born into a fishing family, April somehow entered this world genetically programmed to fish. She’s been on the water ever since. 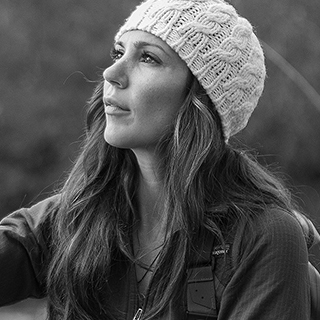 Today, when she’s not fishing the fabled rivers of British Columbia, writing, podcasting or teaching fly casting, April fights to protect wild fish. She spends half her year fishing and living in sunny Australia.